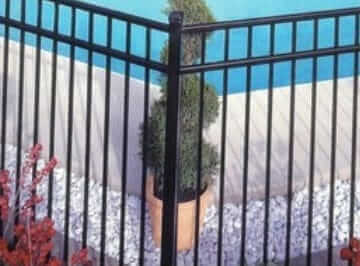 Provided that Freedom Fence is a highly rated vinyl fence company in Passaic County NJ, lots of homeowners get in touch with us when they’re facing challenges related to fence and gate installation. To install a fence or gate correctly, you must take into consideration the soil conditions so the fence-posts are placed properly. Also, the fence panels you’ll find at the majority of home improvement stores often become easily warped, meaning you are going to have to perform expensive repairs down the line. 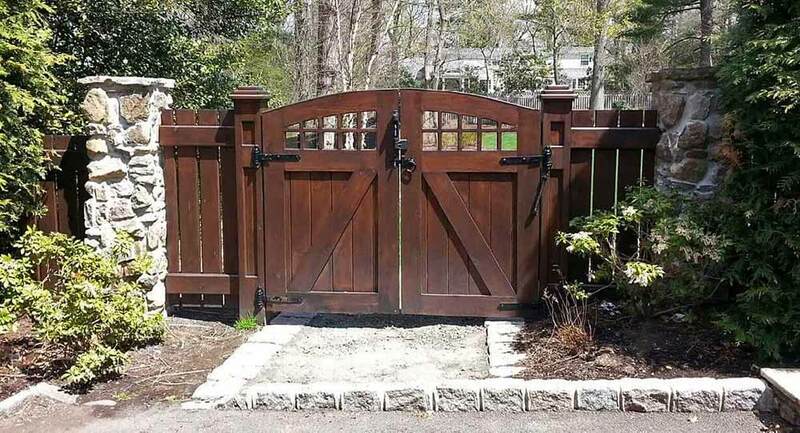 Instead, you can hire an expert North Jersey fence installer and benefit from their experience in gate and fence installation as well as learn the most appropriate plan and materials for your project according to the function of the fence and design of your house. 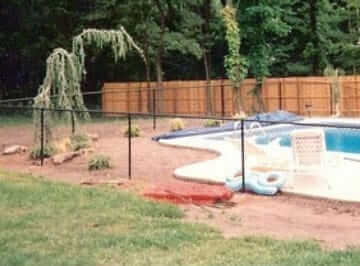 This is the reason contacting Freedom Fence NJ, the Anello fence contractor is in your best interest. 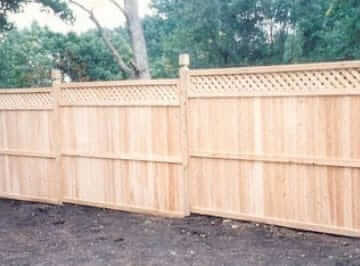 We serve local homeowners just like you with their fencing needs with a wide variety of services. In this way we strive to be the only name you need to remember when it comes to enhancing your home or business’s exterior. 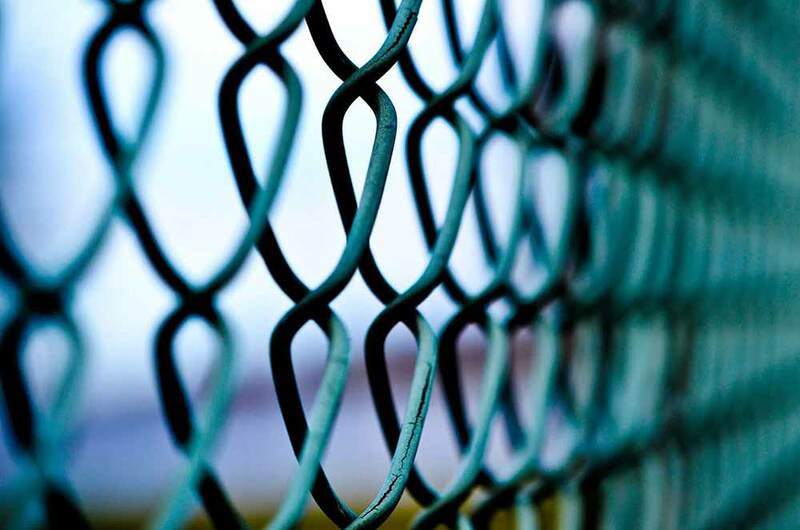 We additionally are capable of installing a broad range of types of fencing so you can be sure we will have the ability to provide what you’re searching for. 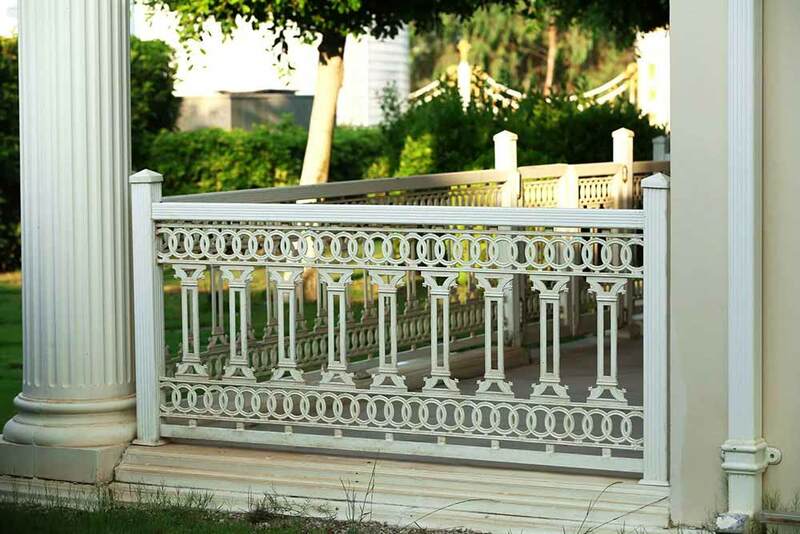 You’re also capable of being certain we will be able to provide what you are searching for thanks to the fact that we’re capable of installing a broad range of fencing. 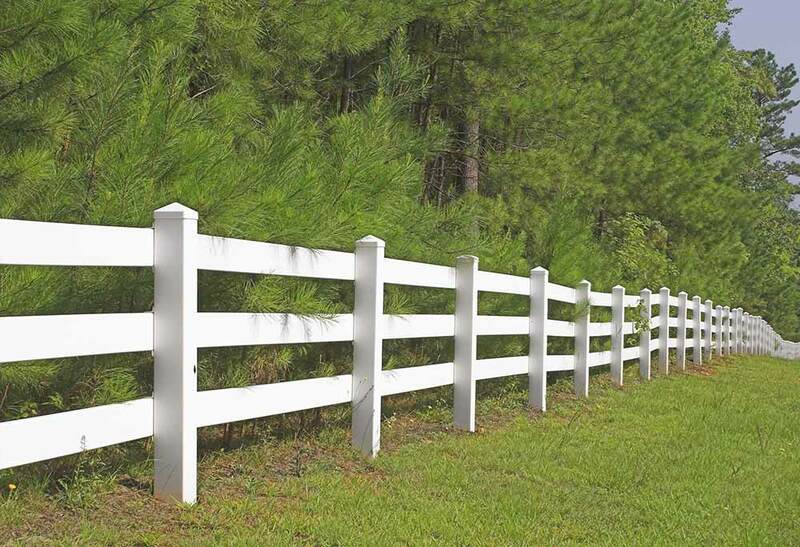 Looking for installation of wood fencing in Totowa NJ. 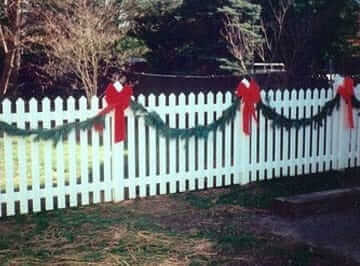 We don’t just serve our customers as a top decorative fence contractor in Passaic County NJ. Setting up arbor installation is an additional means of enhancing the allure your landscape. 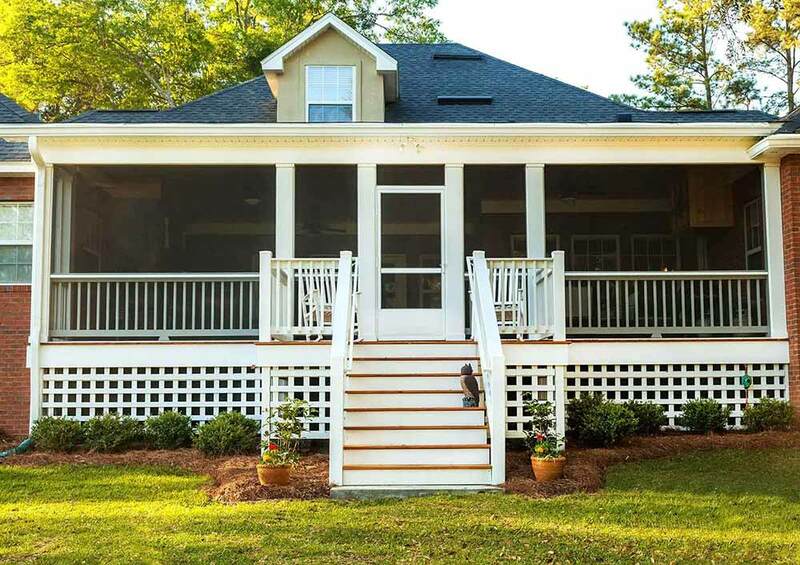 If your property has limited space, arbors and pergolas draw people’s attention to your garden, while they delineate the function of an area when your have a large yard. 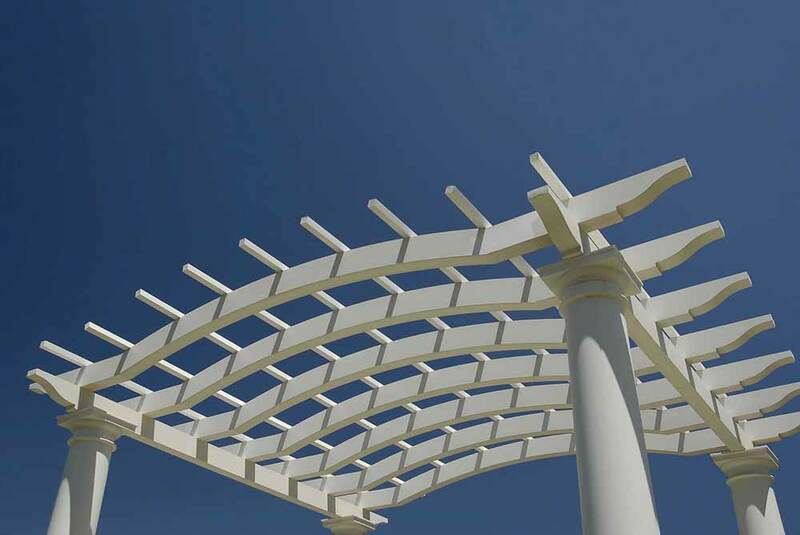 A specialist arbors contractor provides guidance for designing an arbor or pergola that can add the most aesthetic and practical value to your property. 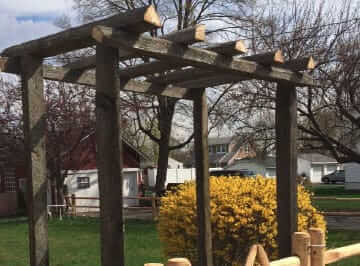 One reason as to why Freedom Fence is a leading alternative for an arbors and decorative fence contractor in Totowa NJ is because we’re here to discuss your dreams for your yard and how we can make them possible. Another option to increase the beauty and resale value of your house would be to consider creating walkways through your lawn with interlocking pavers. By making either traditional herringbone designs with brick pavers or a more simple design with stone, an expert pavers company in Totowa NJ helps homeowners distinguish their residences from others. 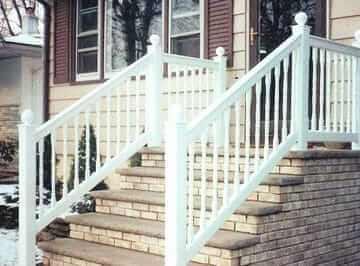 By selecting a railings installer that makes custom railings for your stairwell, you will have the benefits of a custom built home without the expensive price tag. 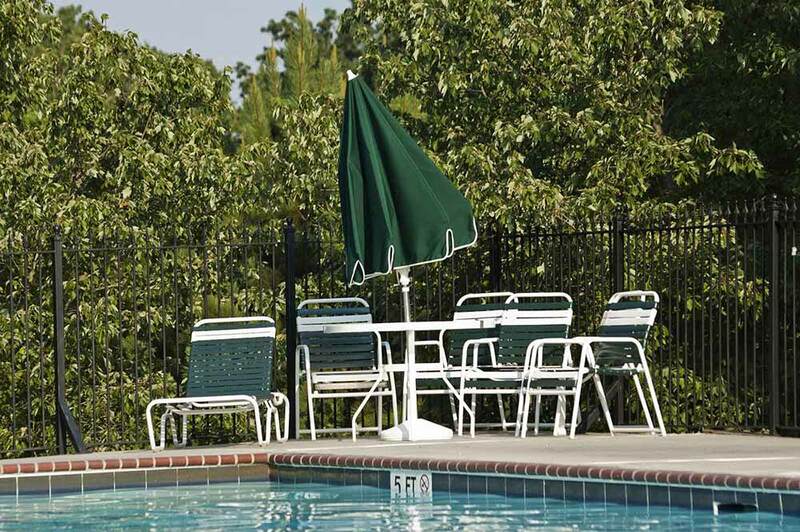 When you pick Freedom Fence NJ as your aluminum fencing company in Passaic County NJ, you are able to take advantage of all these services provided by a family owned business who makes service and quality their number one priority.